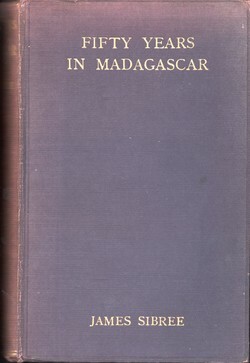 George Allen & Unwin, London (1924). 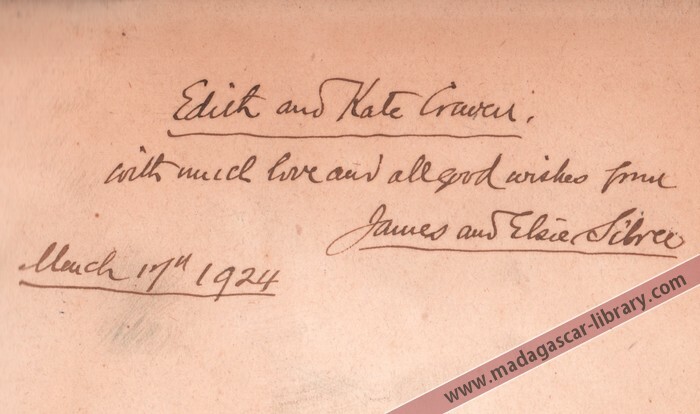 Signed by the author and dated 17 March 1924, the year of publication, with "much love and all good wishes" dedicated to Edith and Kate Craven. 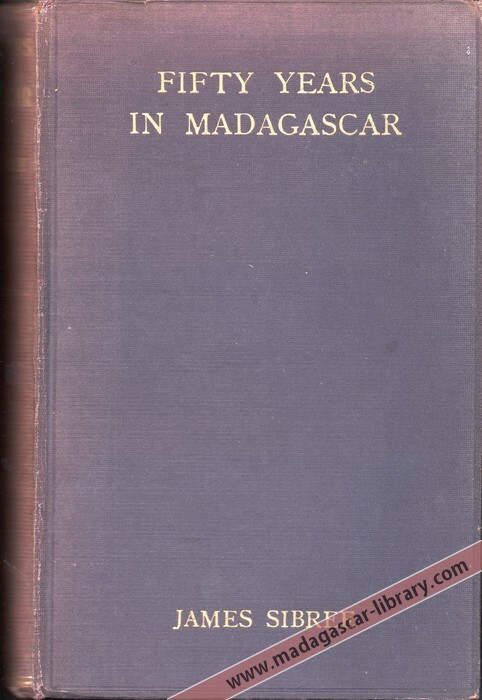 This item was kindly donated to the Madagascar Library collection by Theresa Haine.